The video provides further evidence of MacDonald’s direct involvement in the propaganda machinery of Grazzini-Rucki and Evavold. In early 2016, Evavold was interviewed by a producer with ABC’s “20/20” for an upcoming episode of “20/20” focused on the disappearance of Samantha and Gianna Rucki. The episode called “Footprints in the Snow” was broadcast in April 2016. It was later rebroadcast in March 2017, with updated information about the criminal convictions of Sandra Grazzini-Rucki, Doug and Gina Dahlen, and Evavold. 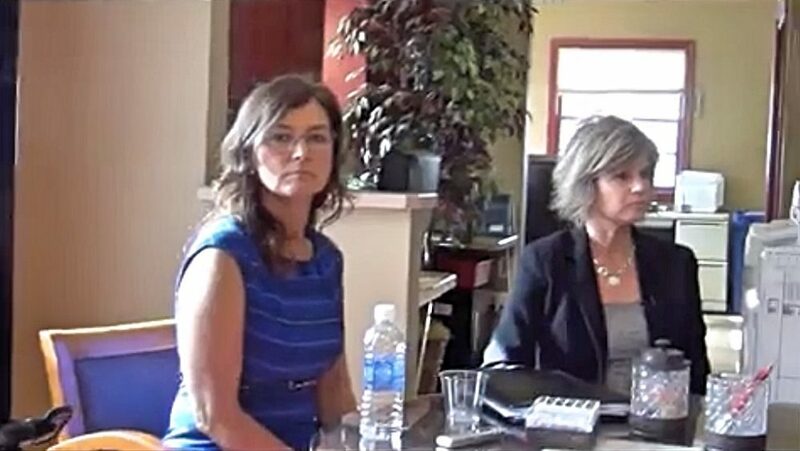 Evavold appeared on camera in “Footprints in the Snow,” but until Evavold released the “unedited” video of her interview on YouTube last week, it was not known that MacDonald was assisting Evavold in her interview or that the interview was filmed at MacDonald’s law office. MacDonald has never served as Evavold’s attorney and Evavold represented herself during her criminal trial. 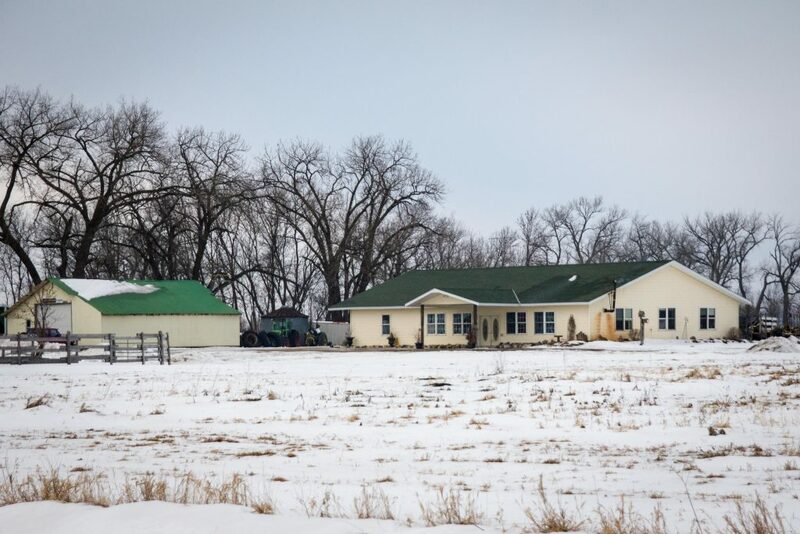 During the interview, Evavold is asked by the producer with ABC’s “20/20” if she felt that the Rucki sisters were safe because they were with Doug and Gina Dahlen at their ranch in Herman, Minnesota. In response to the question, Evavold admits that she knew the location of where the Rucki sisters were while they were missing from their father and family. Realizing she has just admitted a key piece of information which could be used against her at her upcoming criminal trial, Evavold says she doesn’t want her admission that she knew where the Rucki sisters were to appear on camera. Evavold then looks at MacDonald, who tells Evavold how she should answer the question. Below are video and a transcript of the exchange between ABC’s “20/20”, Dede Evavold, and Michelle MacDonald. 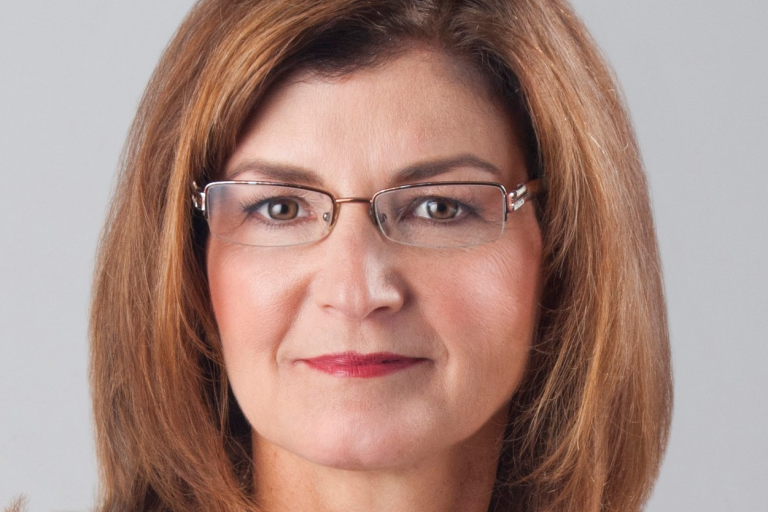 MacDonald did not respond to a request for comment about the video and her assistance in helping Evavold mask the extent of her involvement in the disappearance of the Rucki sisters. 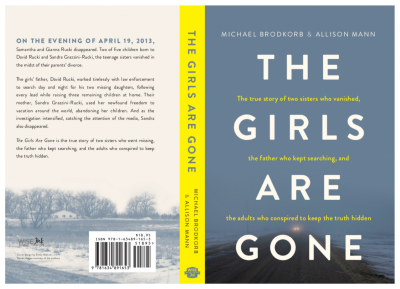 On November 18, 2015 – 944 days after they disappeared – the girls were found living on a Dahlen’s ranch by law enforcement, headed by the Lakeville Police Department. In total, Samantha and Gianna were held at the White Horse Ranch for 942 days. David Rucki was awarded full custody of all five of his children in November 2013, while two of his daughters remained missing. David Rucki was reunited with his daughters days after they were found on a rural ranch in northern Minnesota. They live with him and their other siblings at the family’s home in Lakeville. The Dakota County Attorney’s Office charged four adults for their involvement in the disappearance of the Rucki sisters for 944 days – all were convicted or pleaded guilty. 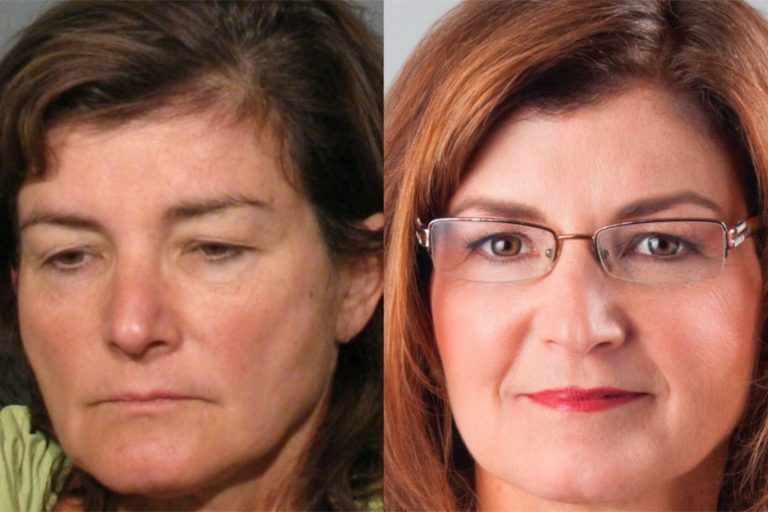 MacDonald was replaced as Grazzini-Rucki’s criminal defense attorney by Grigsby on November 18, 2015 – the same day the Rucki sisters were found by the Lakeville Police Department. 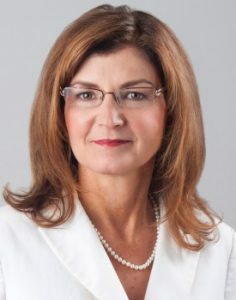 Despite MacDonald’s claims, it is her connection and involvement to both Evavold and Grazzini-Rucki which has made many ask an important question: What did Michelle MacDonald know about the disappearance of the Rucki sisters and when did she know it?